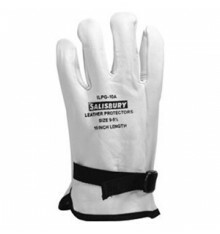 Salisbury production facilities manufacture rubber insulating gloves that comply with the highest possible standards and regulations. 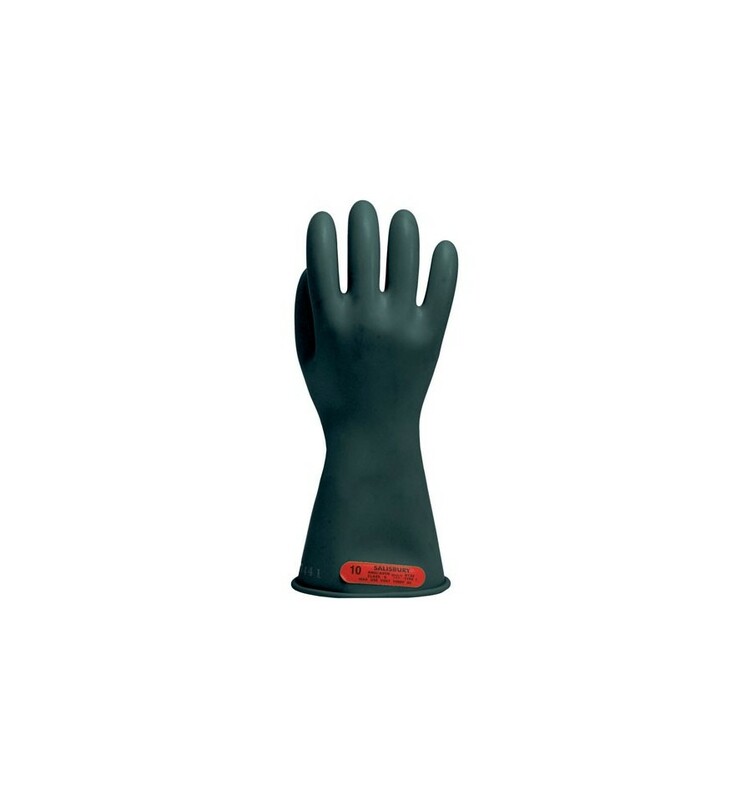 Salisbury rubber insulating gloves have earned the reputation for superior performance - meeting and exceeding the requirements for current ASTM D120 specifications. 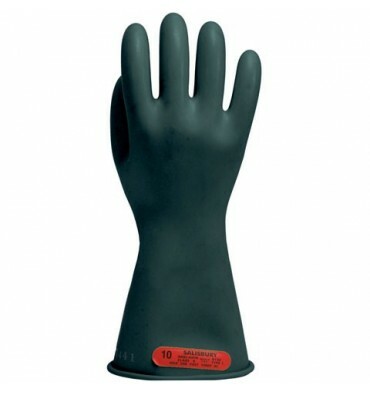 Our gloves are tested following ASTM D120/IEC903 specifications. 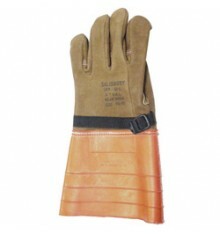 Voltage Gloves Manufactured with Pride in America. 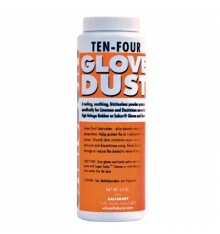 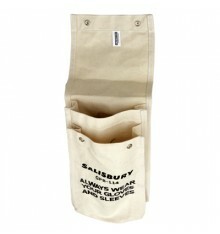 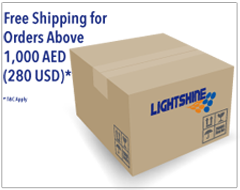 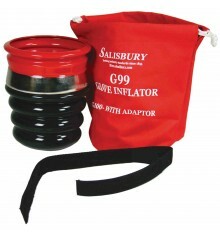 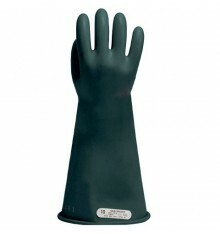 SALISBURY is the global leader in the manufacture of electrical insulating rubber gloves. 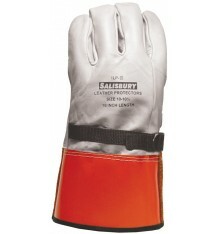 Our Salisbury exclusive Type II Salcor® glove in Class 00 & 0.